Filed to: Neat.Filed to: Neat. I came across this on Imgur and thougt they were some neat photos. There’s also a Pelican Parts forum thread here. 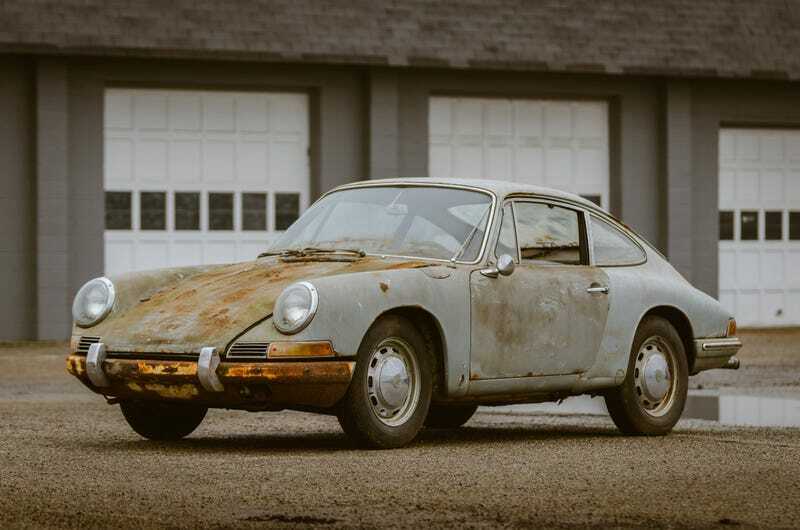 It is for sale of course and will probably fetch ridiculous money, because air-cooled Porsche.